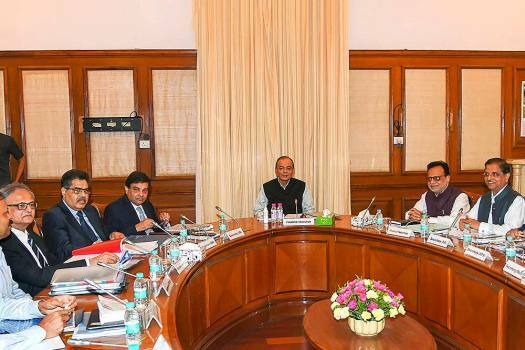 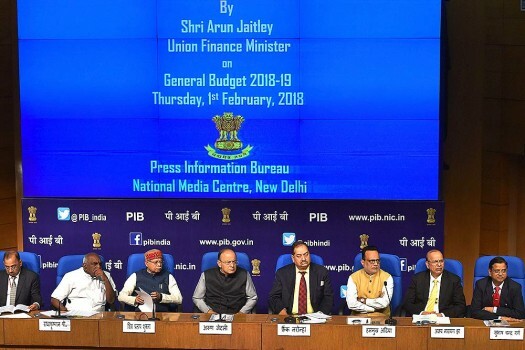 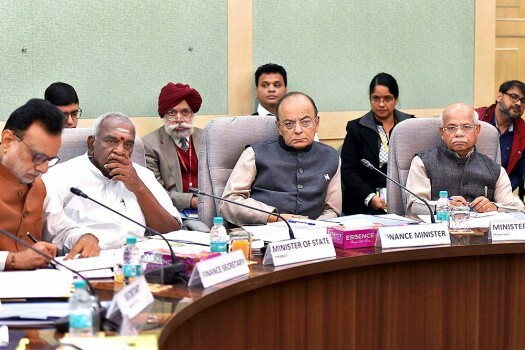 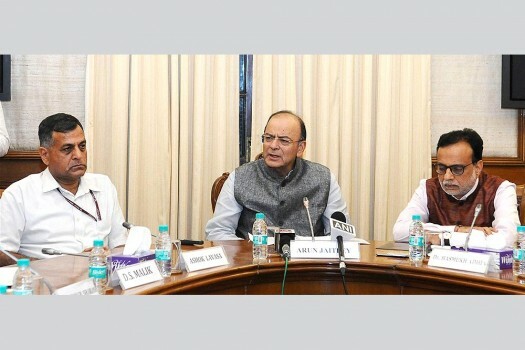 Union Finance Minister Arun Jaitley chairs the 19th meeting of FSDC at Finance Ministry in New Delhi. 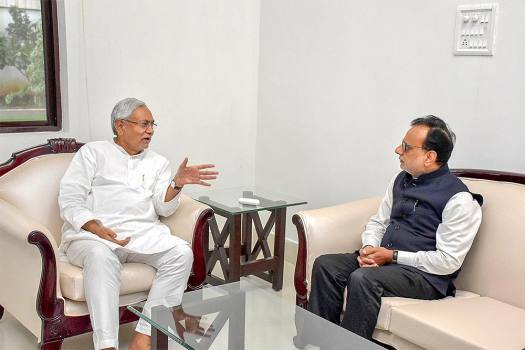 Bihar Chief Minister Nitish Kumar speaks with Finance Secretary Hasmukh Adhia at his official residence, in Patna. 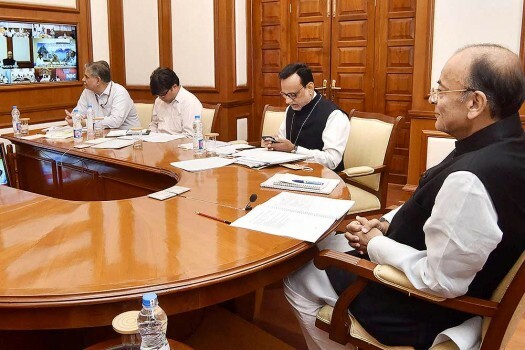 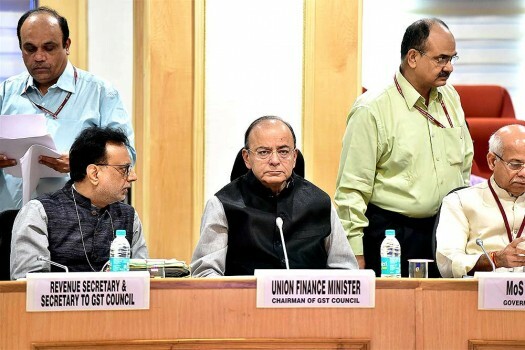 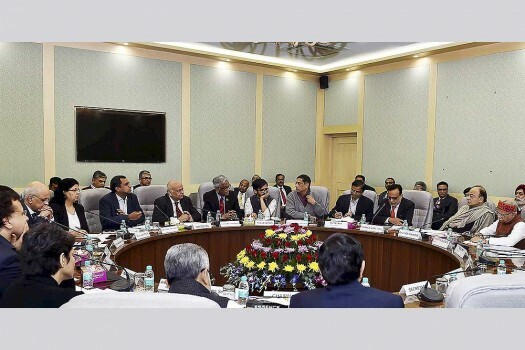 Finance Minister Arun Jaitley chairs the 27th GST Council meeting through video conferencing in New Delhi. 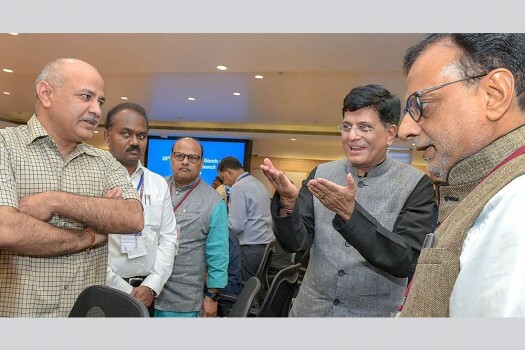 Finance Secretary Hasmukh Adhia interacts with Delhi Deputy Chief Minister Manish Sisodia during a pre-Budget meeting in New Delhi. 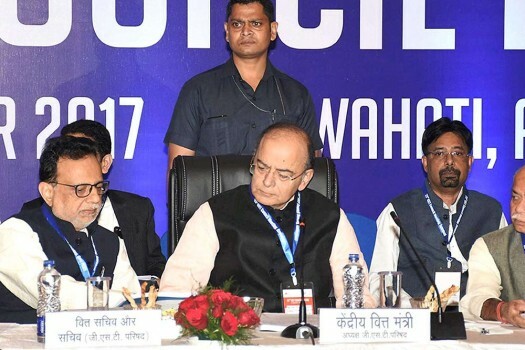 Union Finance Minister Arun Jaitley and Finance Secretary Hasmukh Adhia (L) at the 23rd GST Council Meting, in Guwahati. 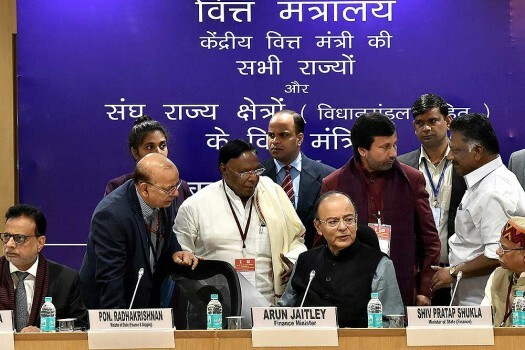 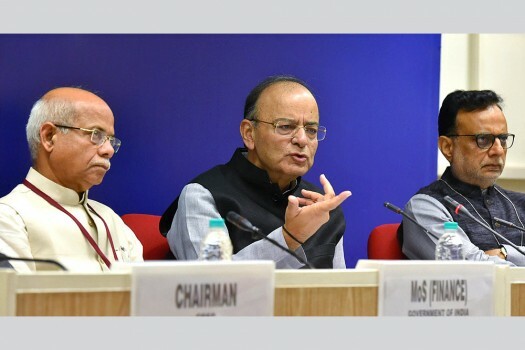 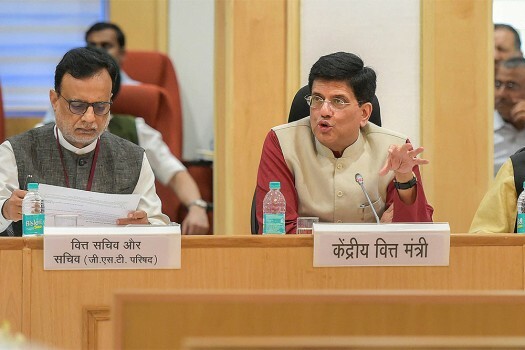 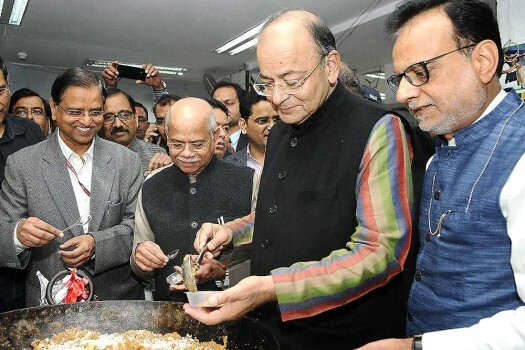 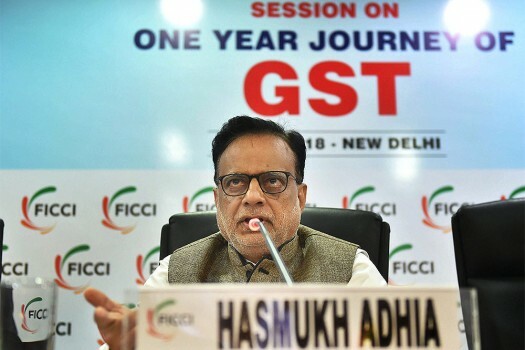 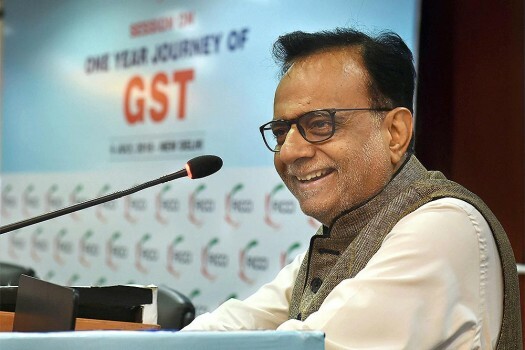 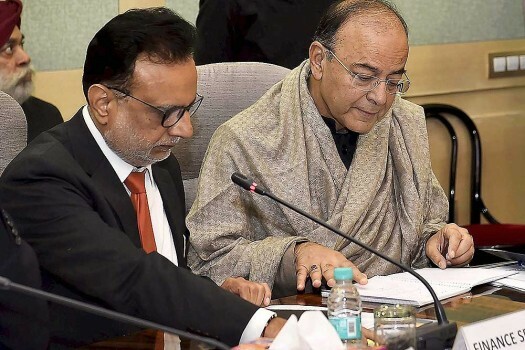 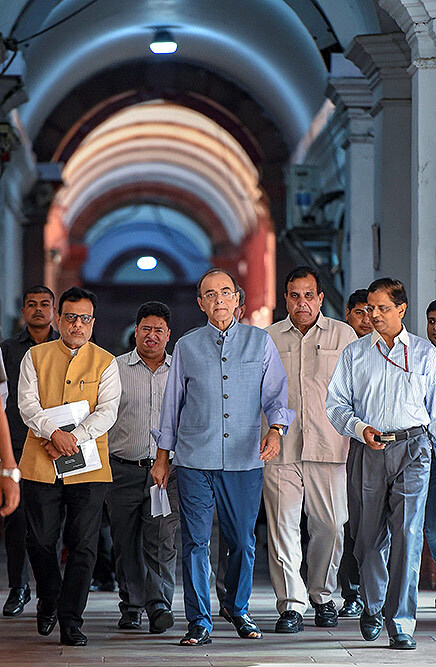 Union Finance Minister Arun Jaitley (C) and Revenue Secretary Hasmukh Adhia (L) at the 22nd meeting of the Goods and Services Tax (GST) council, in New Delhi. 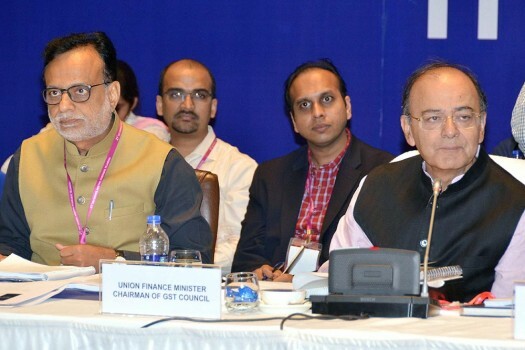 Minister of Corporate Affairs Arun Jaitley at the 21st GST Council meet in Hyderabad.